Car parks are one of the basic elements of urban infrastructure. Not only are they in a great demand, parking-lot requirements are also constantly increasing. The EUROPARKING Exhibition is a response to today's requirements the parking industry and managers face. The consecutive edition is to held from 9 to 11 May 2017. 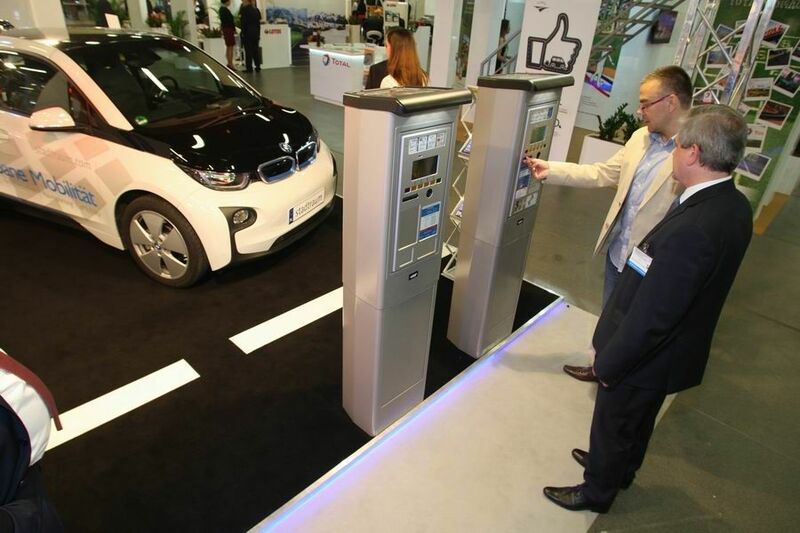 The upcoming EUROPARKING Exhibition will be the showcase for traffic management systems solutions, monitoring systems and CCTV.